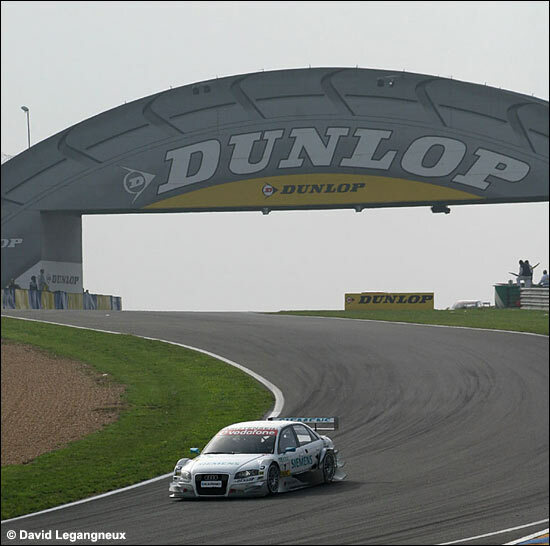 For the second straight time in the same year, Tom Kristensen hasn't won Le Mans – and this time Mercedes won, for the first time since 1989. 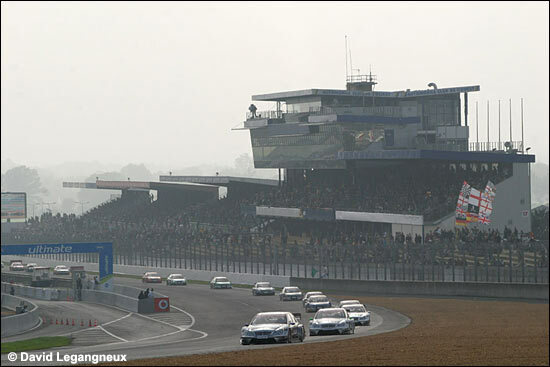 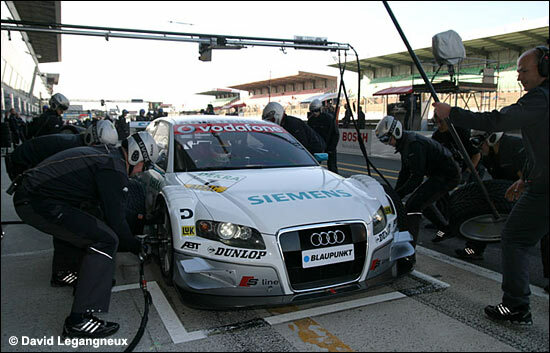 Don't mention 1999 though..
No, it wasn't a secret edition of the 24 hours in the twilight zone, but the result of the first DTM race in La Sarthe (October 15). 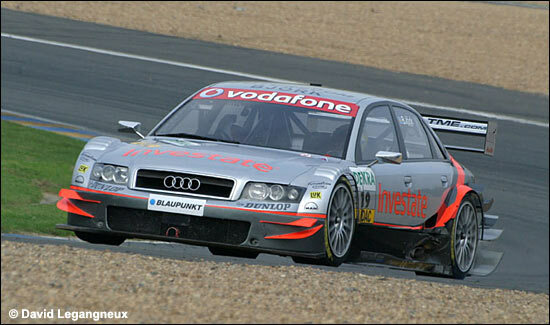 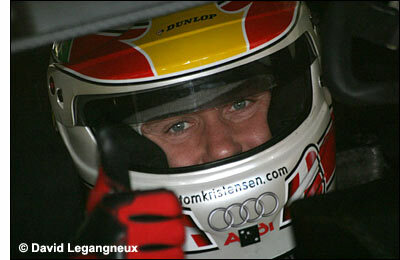 Tom Kristensen finished third, not enough to prevent Bernd Schneider and Mercedes from taking title. 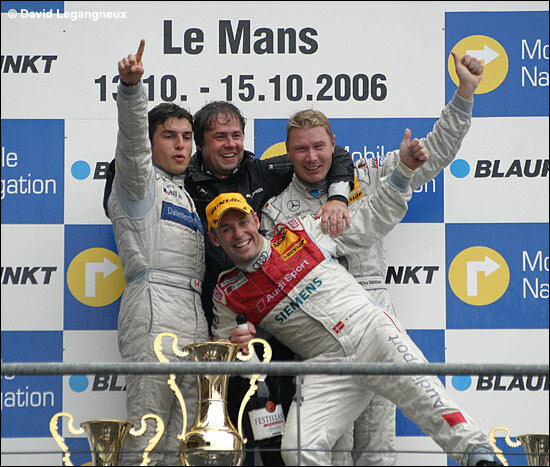 Bruno Spengler sat on the pole and then won the race, in front of Mika Häkkinen. 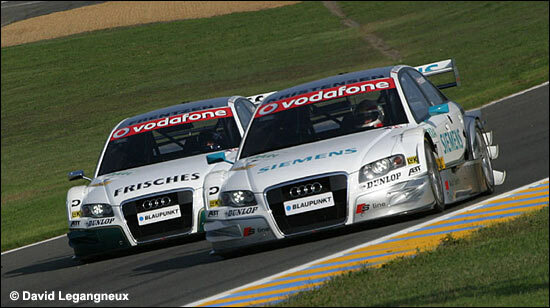 Vanina Ickx finished 16th and last in this highly competitive championship, while Ted Björk finished 14th in his first DTM race. 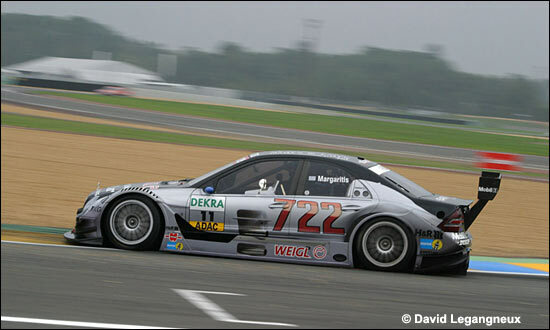 Le Mans, Kristensen, Ickx and Björk were not the only links to the sportscarworld, the Mercedes of Margaritis showing a livery in honour of Stirling Moss's win in the 1955 Mille Miglia. 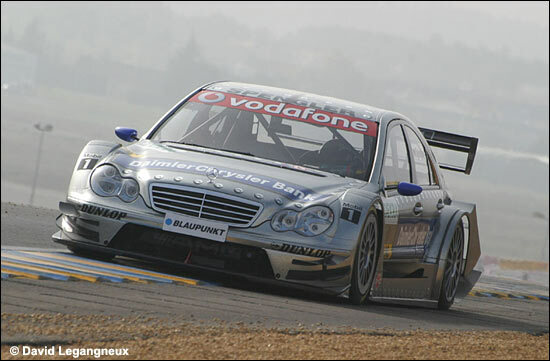 Moss's 300 SLR took the start of the Italian race at 7.22 am, that time giving the number of the car. 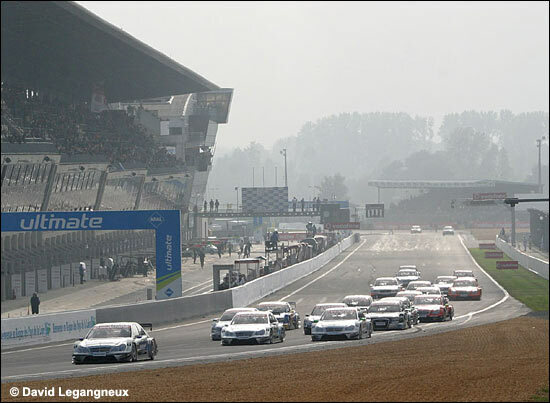 Good show, good event - in front of 34,000 spectators! 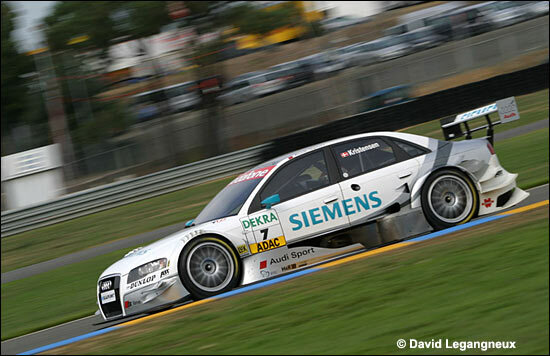 Last race: Hockenheim, 29 October.